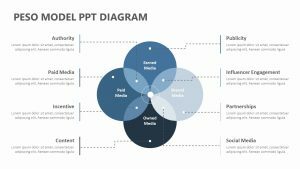 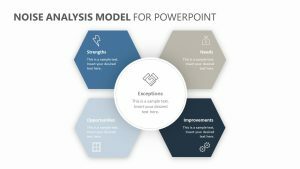 With the PESTEL Analysis PowerPoint slides, you can look at different parts of and identify different aspects of your company. 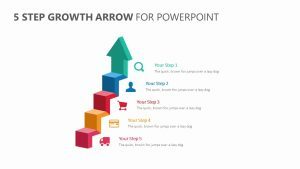 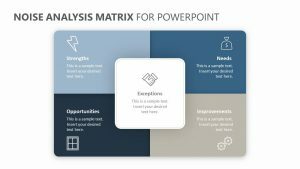 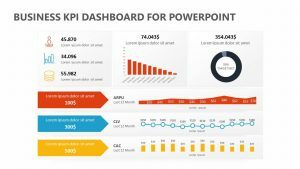 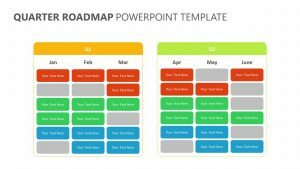 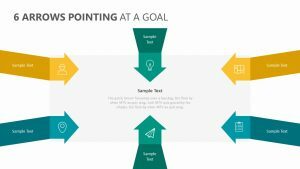 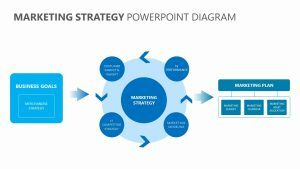 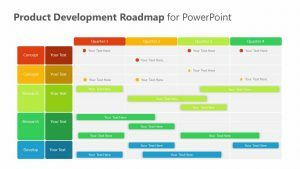 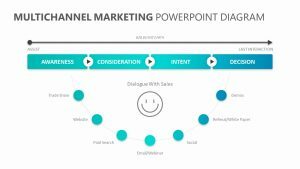 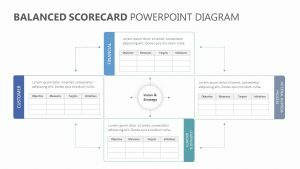 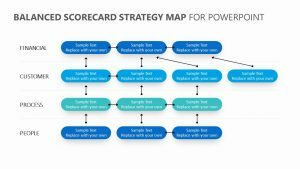 This set of 10 fully editable PowerPoint slides provides a page with a brief overview of them all followed by pages where you can elaborate upon each point. 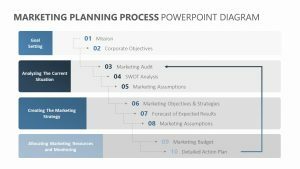 The aspects that you can look through include political aspects, economic aspects, social aspects, technological aspects, environmental aspects and legal aspects. 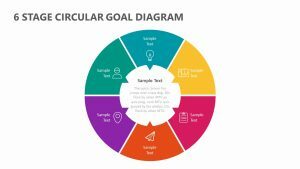 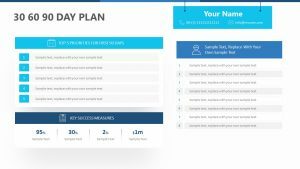 Each portion comes with its own editable colors and icons as well as a section below the icons for you to elaborate upon each one.